Batya at me-ander: reviews Wisdom With a Dash of Humor by Yehoshua Kurland. Batya at Shiloh Musings discusses historical link between Am Yisrael and Eretz Yisrael in The Jewish People/Religion/Nation/Land. Rafi at Life in Israel says that “Tennis Duo Israeli stars playing in the Davis Cup, Andy Ram and Yoni Ehrlich, also known as AndYoni, had a nice kiddush hashem this past week, when they refused to play tennis on Yom Kippur.” AndYoni make tennis Kiddush Hashem, pulling a Sandy Koufax. Batya posted at me-ander about how preparing for the holidays in Israel is different than anywhere else, at Easy Succot Supply Shopping, The “Arba Minim,” 4 Species. Esser Agaroth warns of missionary activities on the part of Christian volunteers in Israel in Are Christians Fulfilling the Prophecy of Isaiah? (האם הנוצרים מקיימים את נבואת ישעיהו הנביא?). 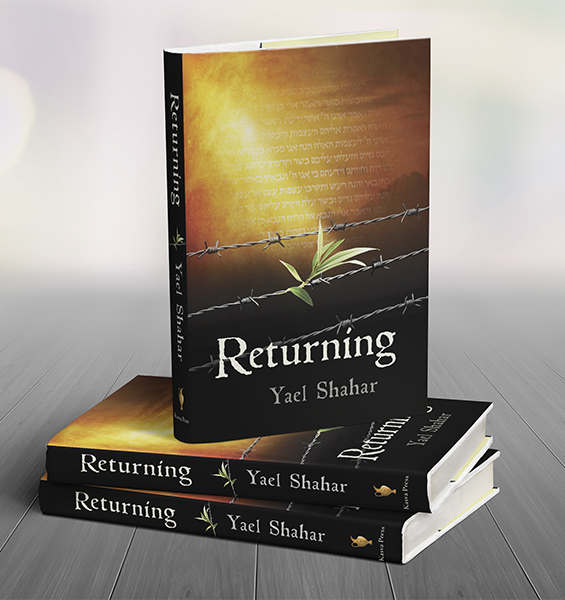 Ariel Ben Yochanan of The Torah Revolution posts an “an open letter from a TRUE friend of the Jews” at The Torah Revolution: Ex Xtian Guest Author On “Volunteers” Being Bought In To The Shomron. JewishIsrael.com warns that “leaders in Judea and Samaria continue to partner with notorious Christian missionary entities while turning a blind eye to the risks involved” in: Shomron Leaders Court Christian Missionaries Who Target Jews for Conversion. Batya at Shiloh Musings speaks about the mindset of the old guard in Israeli politics: “…instead of recognizing that G-d knows more than man, successive Israeli governments for the past forty-six 46 years have been begging the Arabs to take back the Land we won in a fighting for our lives and existence defensive war in exchange for a ‘peace treaty.’ Shiloh Musings: Shimon The Dangerous Peres, Wrong Again. Esaav Exposed warns that Messianic Judaism is not a stepping stone to Judaism, but a bridge to the spiritual death and the destruction of the Jewish People. Batya recounts how the driest, hottest days we’ve had all year did nothing to destroy the mood of Yom Kippur in Post-Yom Kippur, Report. 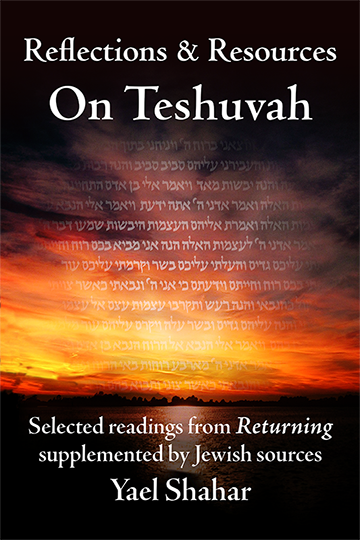 She goes on to share memories of Simhat Torah in Shiloh Musings: Simchat Torah, Memories. That concludes this edition. Submit your blog article to the next edition of jewish-israel blog carnival aka havel havelim using our carnival submission form. Past posts and future hosts can be found on our blog carnival index page.